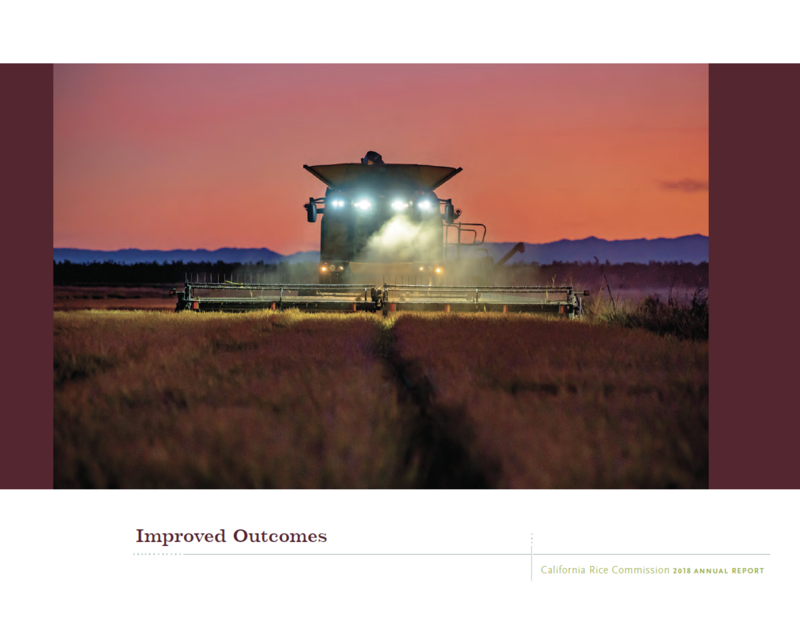 California law provides for the review of all rice grown in the state and all rice research conducted in the state by the California Rice Certification Act Committee. In addition, rice imported for processing from outside the state must also be handled under an approved protocol. 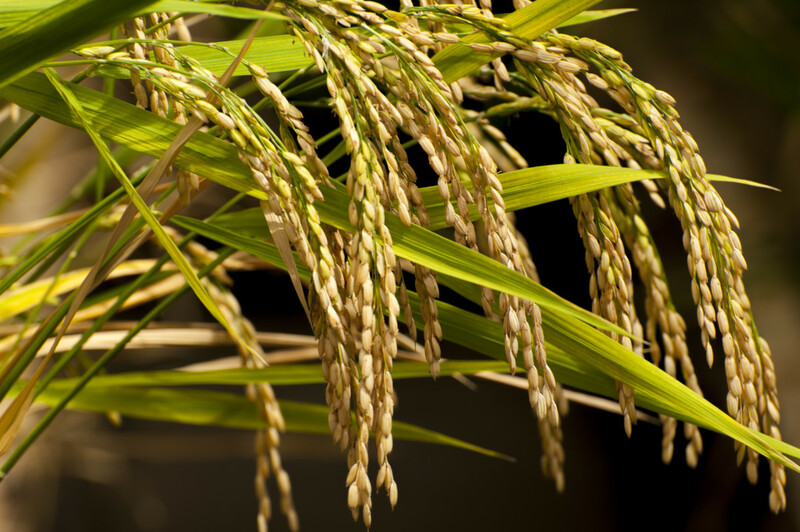 All rice seed from varieties determined to have commercial impact is subject to an assessment. The following information will assist you in understanding and meeting these requirements. Commercial Impact Tier 1 – commingling with Calrose will reduce value or increase handling or sorting costs. Standard industry practices can mitigate. Commercial Impact Tier 2 – commingling with Calrose will reduce value or increase handling or sorting costs. Standard industry practices and additional planting restrictions and handling practices can mitigate. Research – if you are conducting research in the state (and not the University of California), you must submit a research form annually. In addition, you must adhere to an approve protocol under which the research is conducted. Two options for research protocols are available. First, you may conduct research under a previously approve protocol for standards varieties or for transgenic research. Note that the greenhouse protocol is required for all research. Both are available on this site. Secondly, you may submit a protocol specific to your company to the committee for review and approval. Rice for Processing – companies or individuals importing rice from outside California for processing into a mill must submit an import protocol for review and approval by the committee. A copy of previously approved protocols for your use is available by contacting Tim Johnson at tjohnson@calrice.org. Seed Assessments – rice seed that has been determined to produce rice of commercial impact is subject to assessment by the committee. A copy of the varieties reviewed and the seed assessment form are available on this site.